Posted on 17. Oktober 2017 by Mark. 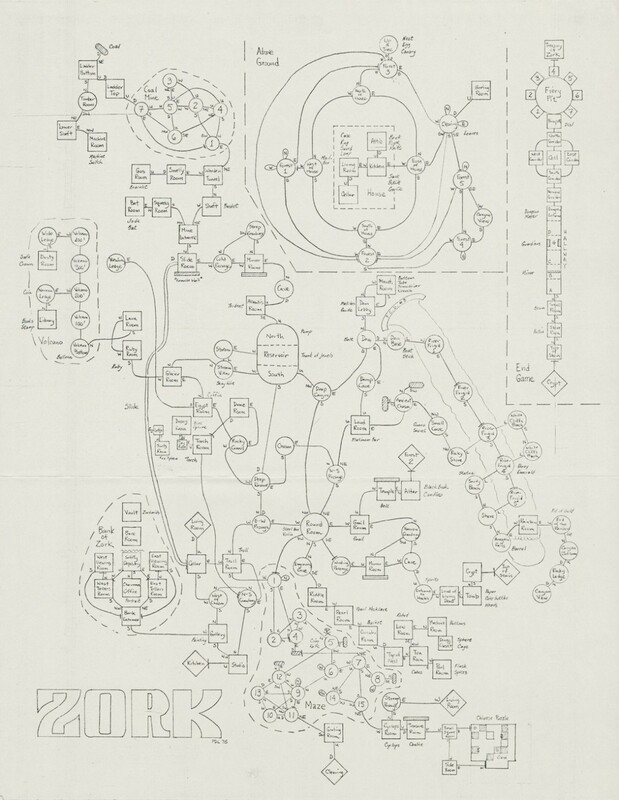 This entry was posted in Media and tagged Adventure, Game Studies, Infocom, Media Studies, World Building, Zork. Bookmark the permalink.